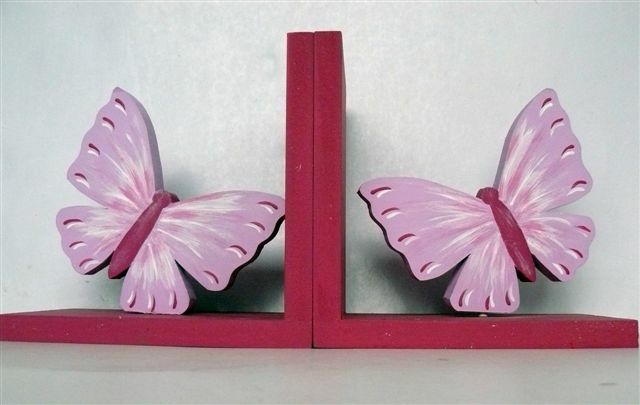 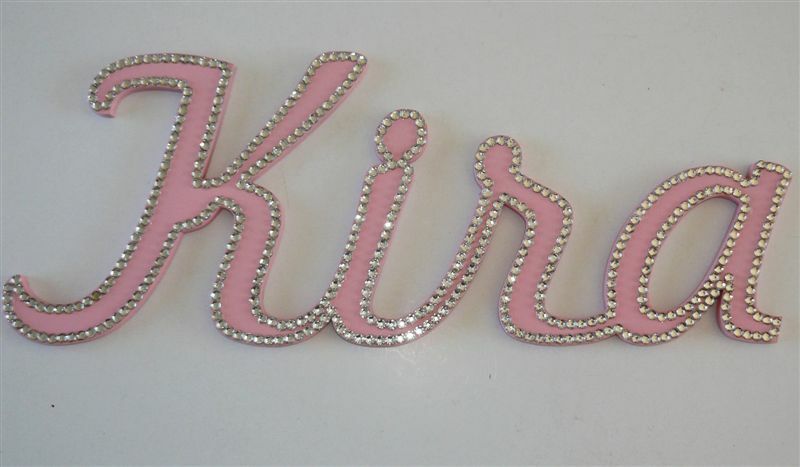 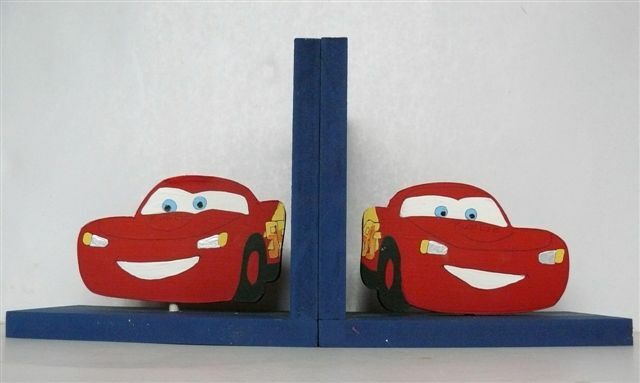 These letters are adorned with plastic rhinestones. 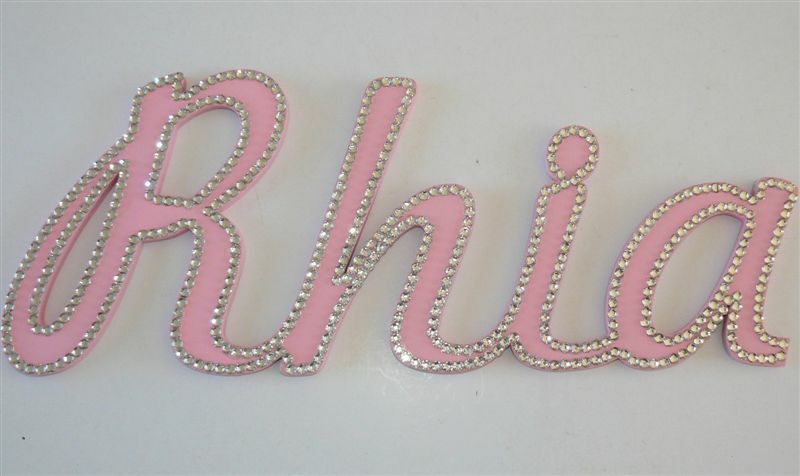 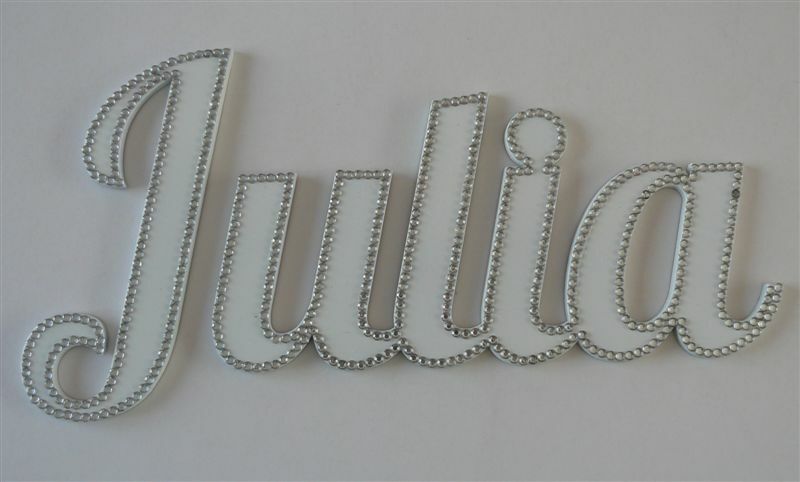 The rhinestones can be around the side, the whole letter or just as a special effect. 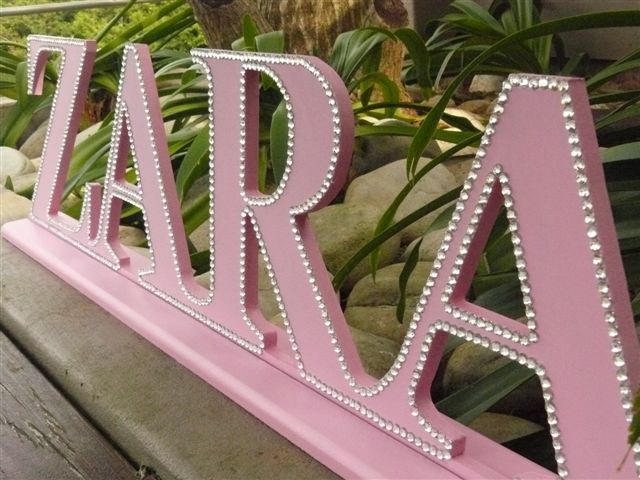 The letters can stand on a base This is a wonderful gift and nice to use as a tablename at a wedding. 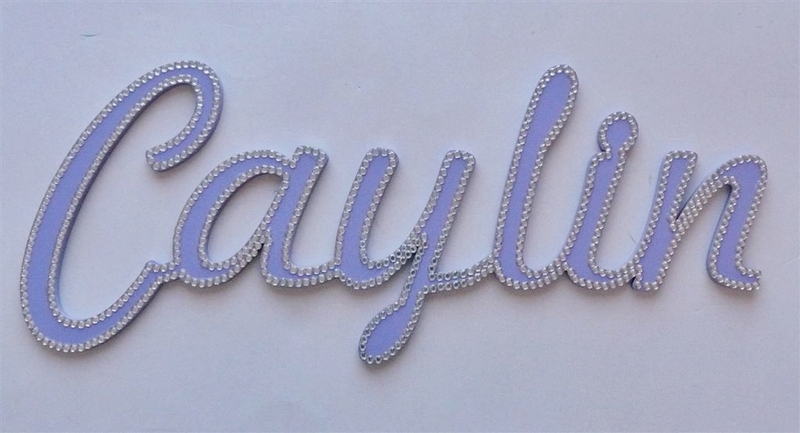 Rhinestones are added on the edges. The colour of the letters can be any. 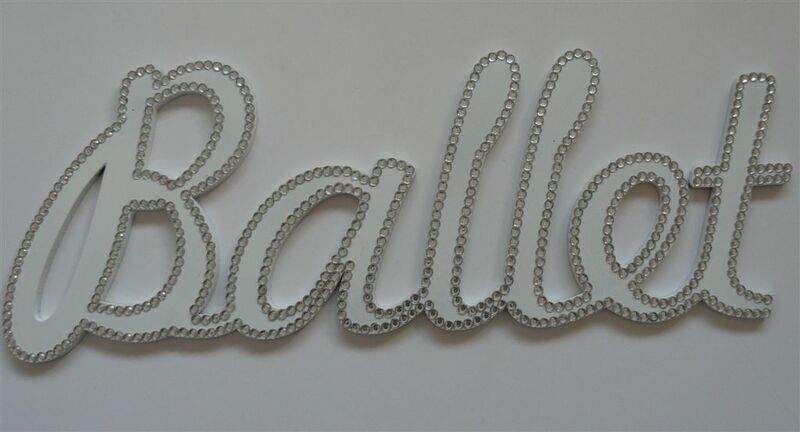 Painted in white with rhinestones on edges.